Getting sleep in the wild is hard enough, even when you're on a decent cot. However, if you add the right mattress to the scenario, this camping trip doesn't feel that bad at all! 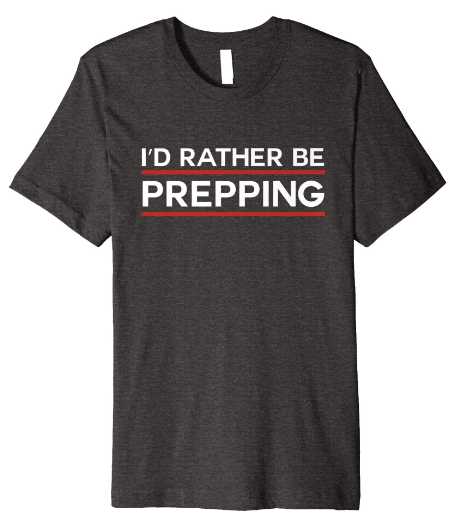 Because being able to sleep on these trips is paramount to your success. So let's make sure you get the most effective mattress possible. That means looking at what it's made of, whether you want air or foam cells, what the R-Value is (we'll go over that later), and finally what the best options are for the right value! Let's start with the budget friendly option! 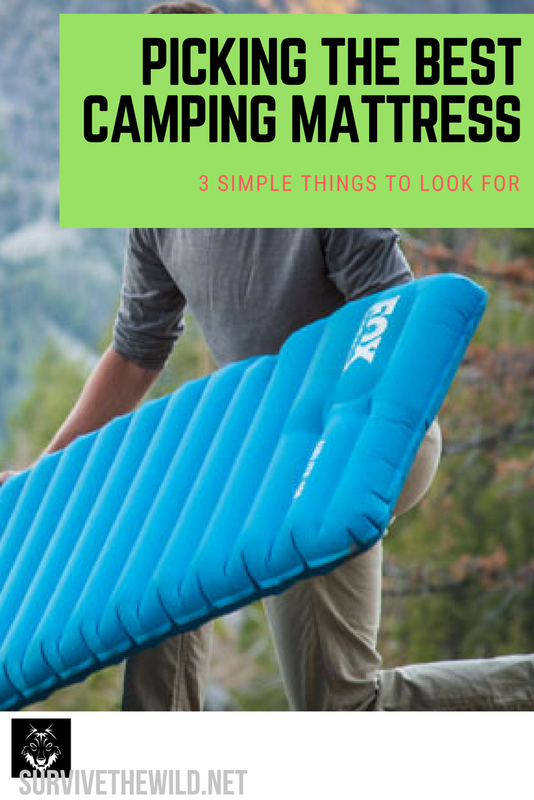 In our experience, the foam mattress is what you need to go with if you're on a budget and or need a higher level of insulation when camping. The foam mattresses have made some huge strides in terms of portability, weight, and comfort (especially in comfort for side sl﻿﻿eepers). That's largely thanks to the closed cell foam pads that use closed air cells instead of a solid piece of foam. This makes it lighter and easier to roll very tightly for easy travel. Let's be real here, if you're goal is to travel as light and efficiently as possible, you're going to be looking at the air mattress for your camping cot. Even if you're packing an ultralight cot, to save what weight you can, you need to consider the inflatable plastic, .2 lbs, fits in your pocket mattress, folks! The only real downside to these things is the extreme fragility when you're moving through the wilderness. So when you pack these bad boys up, they absolutely HAVE to be inside the backpack, and kept away from anything that might render it useless. A self inflating mattress is a hybrid between the foam and air models. It's best to explain how it works in reverse, so let's rewind. When you roll this thing up you have to open the valve to let the air inside the pad escape so that it can collapse. So this thing is rolled up so so tight, and has all of the air squeezed out of it, it makes sense that when you open the valve, that air will rush into the mattress to refill the space. When you're going camping, it's generally outdoors, and you'll be sleeping on the ground. Since most of your body heat is lost through conduction with the ground, it makes sense to have a substantial layer of insulation between you and the earth. Because even when you're camping in the summer in your truck on your cot mattress, those nights can get cold if you're losing most of your heat to the ground! Alright, this might not be a fair comparison to the following mattress pads, because this one is literally made for using with a camping cot. So the bar is set pretty high with the Teton cot mattress! And they lived up to the hype. From pillow pockets to keep your head comfortable, to two inches of padding to add to the comfort of your already amazing Teton cot, this pad goes above and beyond the call of duty. It is however made to specifically fit Teton cots though. It works with others, but the elastic bands aren't going to fit as well on some other brand. Only 1.2 lbs! We could just stop there, but we'll give a little bit more explanation of why the Ecotek cot mattress is a great pic. First of all it's able to support over 200 lbs, and for an air mattress, that's a LOT! With a R-Value of around 4.5 this is an excellent option if you'd like to do some summer camping. It's not going to keep you warm at all during the winter though. One of the downsides is that while it's super light weight, because it's an air mattress, that also means that any damage done to it could render it useless. So when you pack it, you need to pack it on the inside of your backpack. If you need that extra support on your cot while camping, with a bit of insulation as well, Coleman rarely disappoints. This self inflating mattress uses the foam and air cells that we talked about earlier in the article to provide padding and the convenience of self inflation. One issue we have with this option is the lack of durability and the lack of an R-Value. While Coleman is a great brand for the newbie camper or weekend warrior, it's not something you depend on for years to come with multiple trips every year. Also, the fact that the company hasn't published the R-Value of the mattress is a bit concerning. For what you're paying though, it's not a bad deal at all.